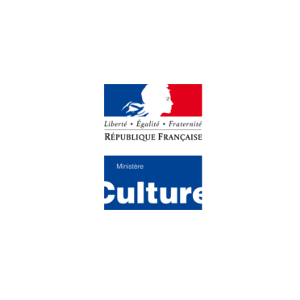 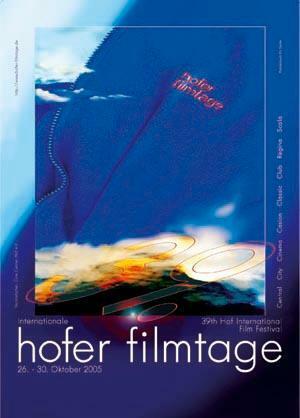 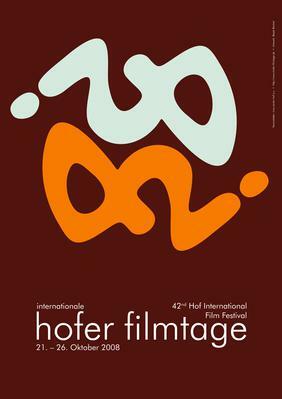 Founded in 1967 by a group of young German filmmakers, including Werner Herzog, Rainer Werner Fassbinder, Wim Wenders, and Heinz Badewitz (who is currently the festival's director), the Hofer Filmtage has become one of Germany's most important film festivals. 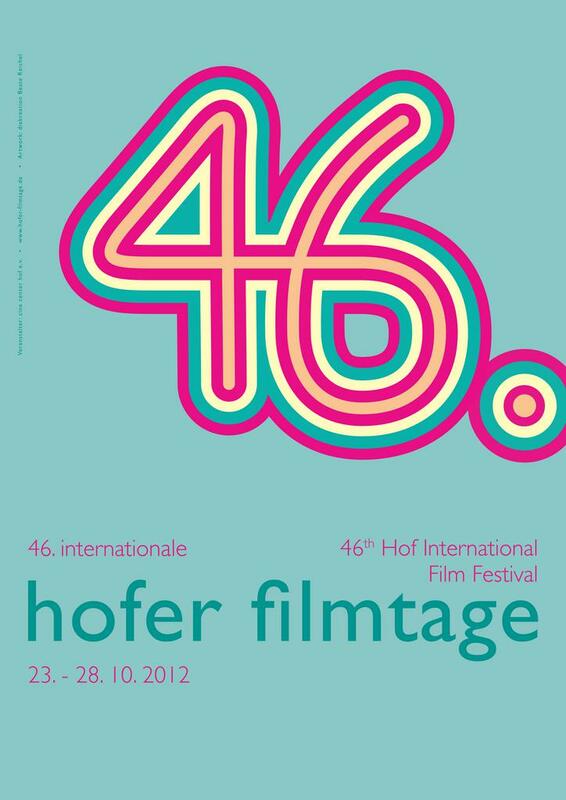 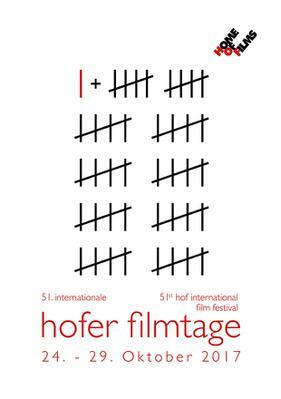 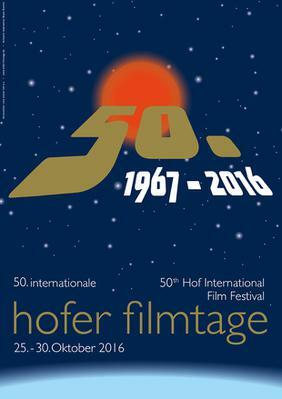 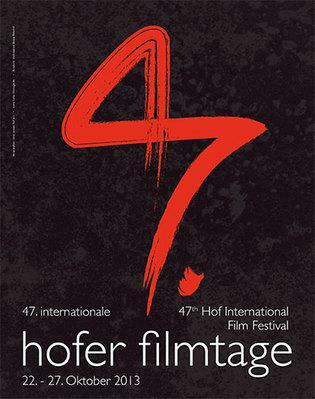 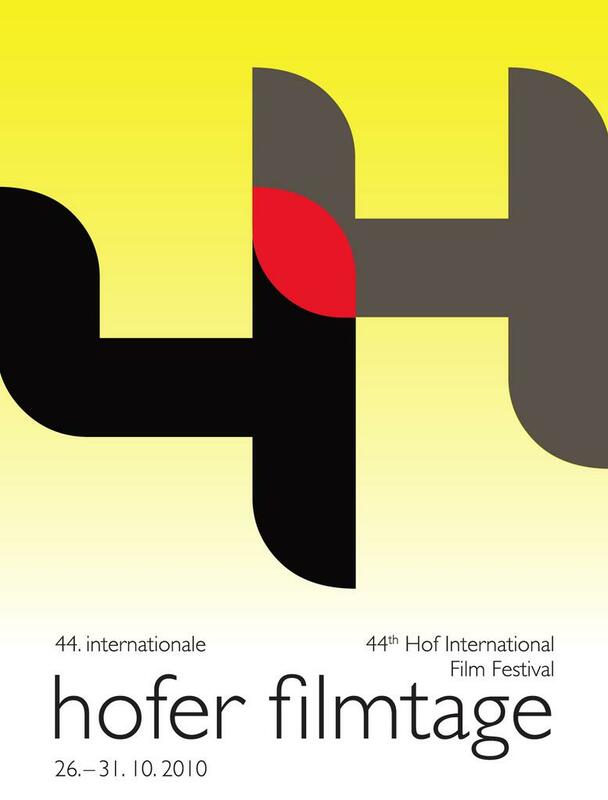 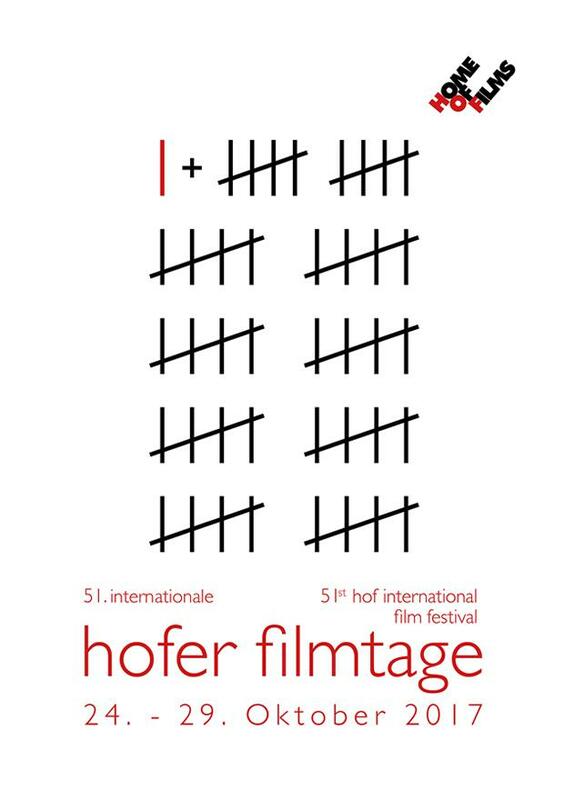 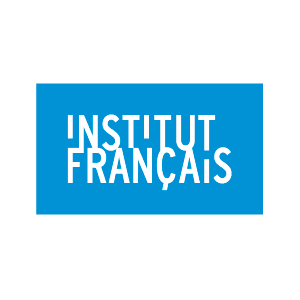 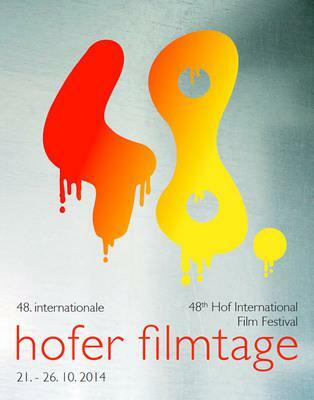 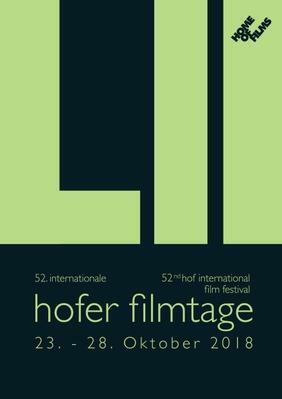 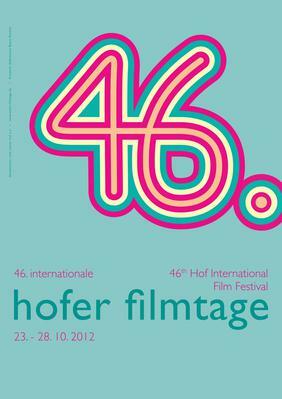 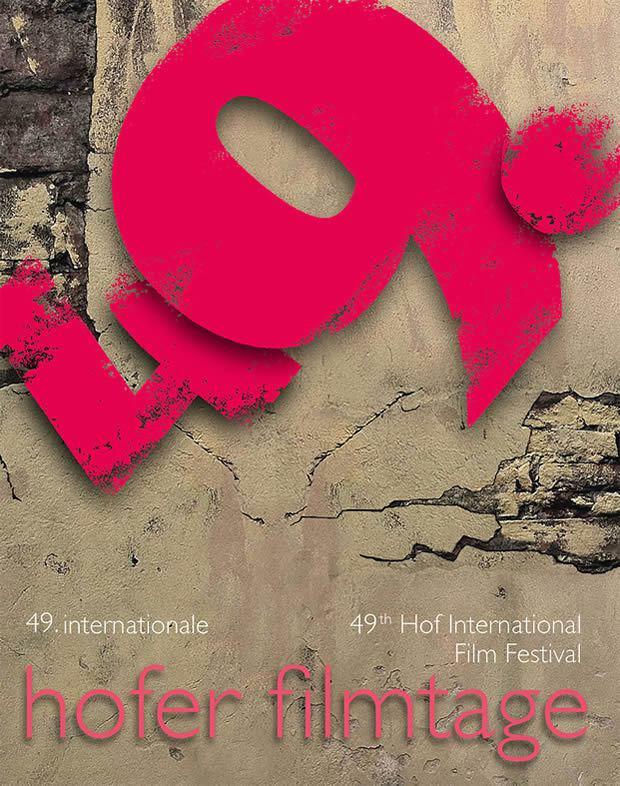 The Hof International Film Festival, named by Wim Wenders "H.ome O.f Films," focuses on discovering up-and-coming talent and includes a forum for German and international independent filmmakers. 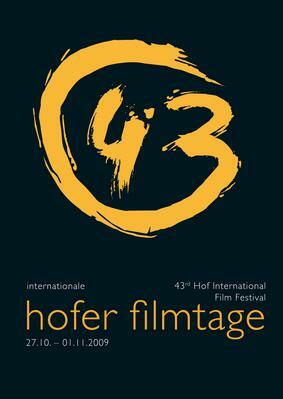 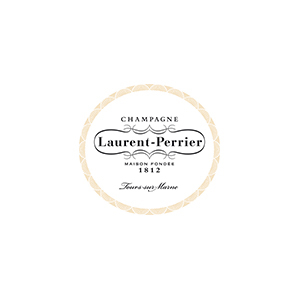 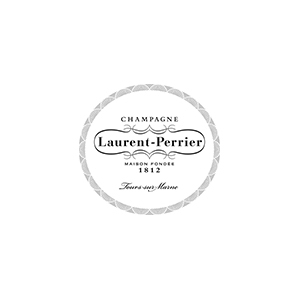 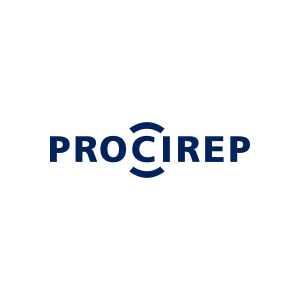 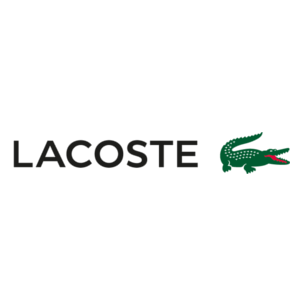 Since 1976, directors such as Monte Hellman, Roger Corman, Terence Davies, Atom Egoyan, Bill Bennett, Amos Kolleck, Paul Morrissey, Costa Gavras, and Lou Castel have had their work presented at the event in annual retrospectives. 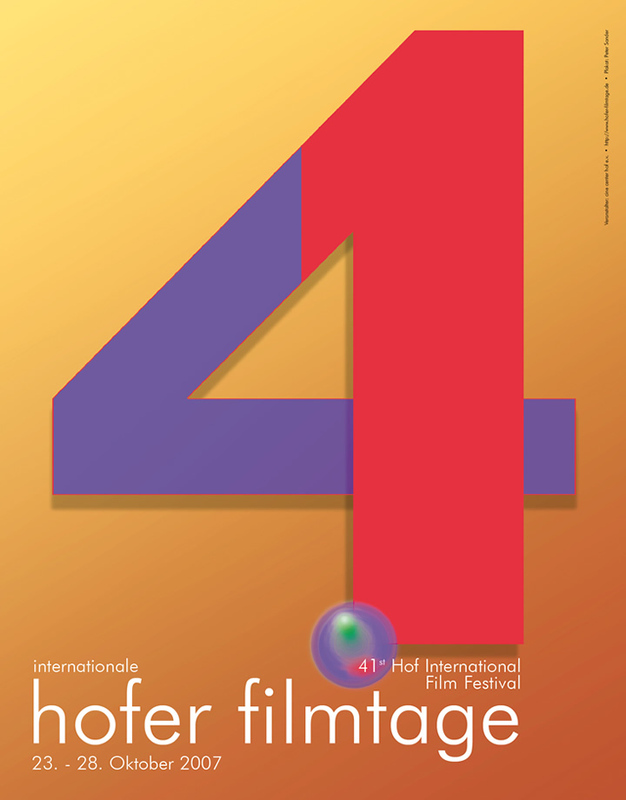 This festival is non-competitive. 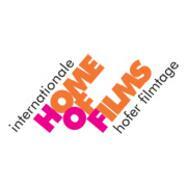 DVDs sent for pre-selection may be returned on request.